Come along and learn the amazing benefits of essential oils and gain ideas for removing nasty chemicals from your home. You'll learn about the amazing benefits of essential oils and gain ideas for reducing the number of commercial household cleaners in your cupboards. 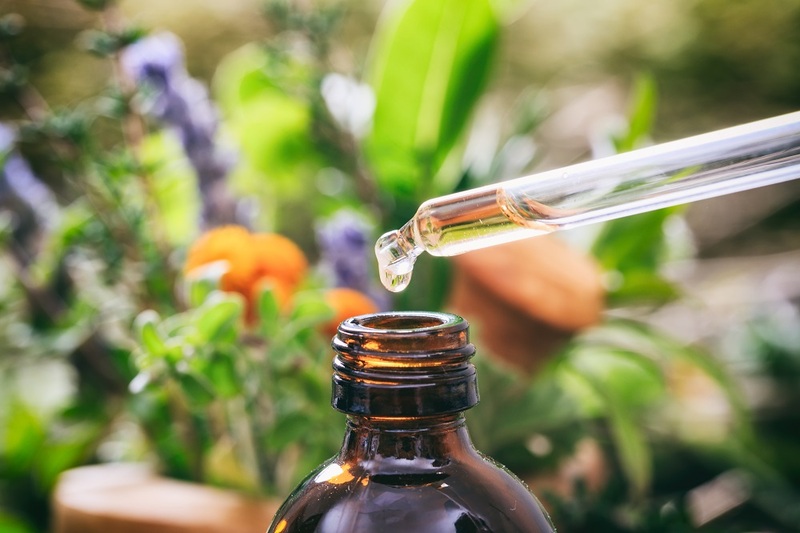 You'll learn about the history of essential oils, how they're made, how they enter our bodies and 10-15 popular oils and blends. We'll make some essential oil roller ball blends for you to take home, a delicious smelling household cleaner, and a room spray. Kristy is an avid user of essential oils and has been teaching classes on essential oils for two years. She has seen them positively benefit her own and her children's lives, and loves to live without unnecessary toxins in her home. She is passionate about sharing with and teaching others about the amazing benefits essential oils can bring. If you're interested in learning more about essential oils, how to safely use them, then come along and have fund learning and making blends.